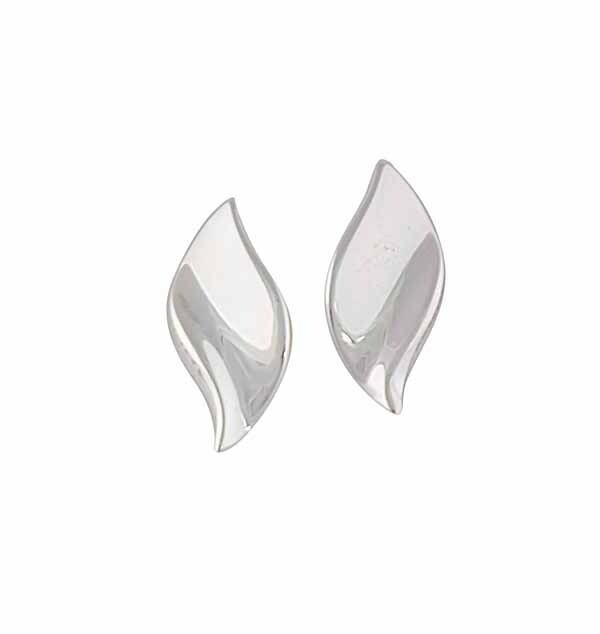 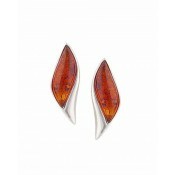 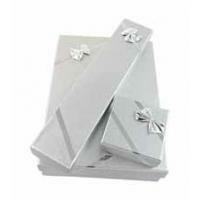 A stunning pair of Curved Leaf Silver Stud Earrings from The Opal. 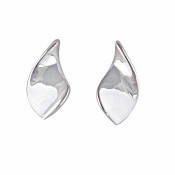 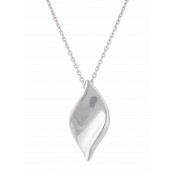 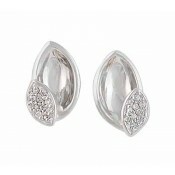 These Silver earrings feature a polished sterling silver shine in the shape of a leaf. 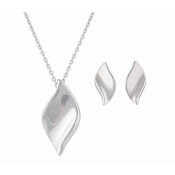 A versatile pair for day or night.